At Random Acts, it’s our mission to conquer the world one random act of kindness at a time. We are here to inspire acts of kindness around the world both big and small. We provide a vast network of caring people with the encouragement and support they need to change lives for the better. Random Acts inspires many amazing things around the world every day — from small acts of kindness, such as inspiring someone to buy a stranger a cup of coffee, to much bigger acts of kindness like building a school in San Juan del Sur, Nicaragua. All of these acts of kindness contribute to a bigger story, a message that Random Acts embodies and promotes — that you too can conquer the world one random act of kindness at a time. 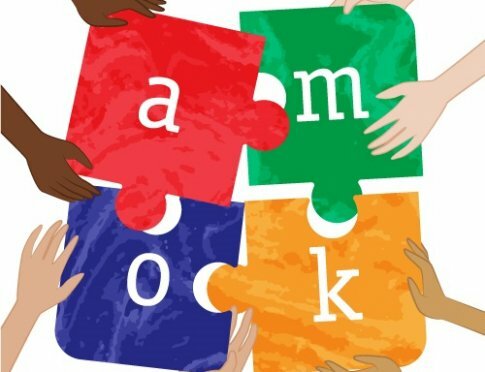 Every year, Random Acts supporters come together to spread kindness around the globe during the Annual Melee of Kindness (AMOK). Get creative on your own or with friends and spread some kindness in your community. This year’s AMOK will take place on April 27 & 28, right in your own backyard! 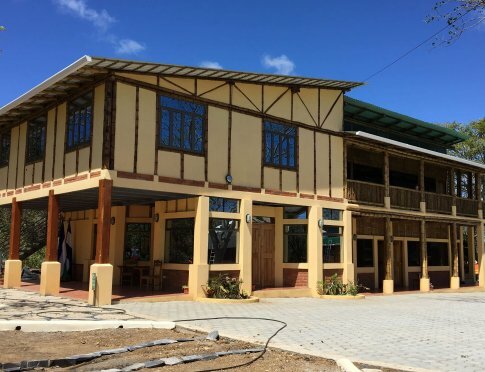 In February, we traveled to San Juan del Sur, Nicaragua to celebrate the opening of the second classroom building at the Free High School. While the trip may be over, we’ll continue to support the Free High School in the coming years. Every dollar raised will help empower underprivileged women and men in Nicaragua through education.